Starbucks is debuting a new line of shaken iced teas, and it's shaking up the roll-out process by offering small versions for free on Friday — but only for one hour. 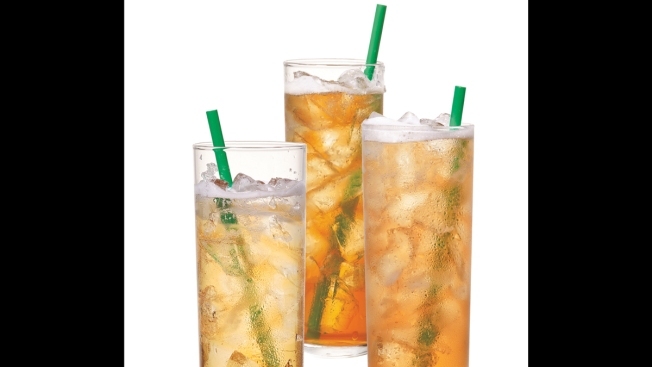 On "Free Tea Friday," participating Starbucks stores are offering tall cups of its Teavana Shaken Iced Teas from 1 to 2 p.m. The fruit-infused teas come in three varieties: pineapple black, peach citrus white and strawberry green.